Hamann rolls the dice one more time at the 2013 Geneva Auto Show and reveals a second, somewhat controversial BMW model. Dubbed M6 Mirr6r, the pimped out M6 stands out with its shinny armor, a chrome finish that will make jealous many of the Russian tuners. 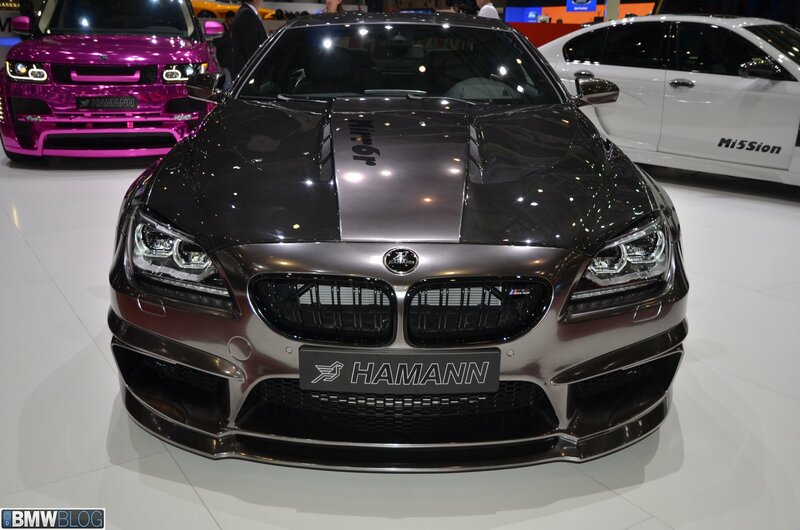 The M6 by Hamann also stands out with its wideboy kit and an aftermarket bonnet made out of carbon fiber. 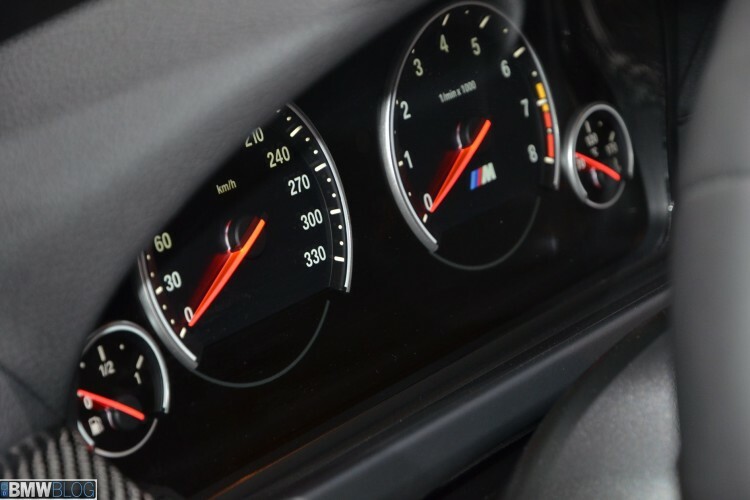 The width of the car was extended by 40 mm (1.57 inches) by incorporating new side skits. At the front, a new set of aggressive air intakes were fitted to the car, while in the back a carbon-fiber rear spoiler and integrated carbon Venturi diffuser give the impression that we are looking at a track ready M6 without the power output increase. Hamann also includes a new set of 21-inch ultra-light forged wheels with a choice of either “Edition Race” or “Unique Forged Formula” and wrapped in Vredestein Ultrac Vorti R tires to ensure top-caliber grip. Inside we have the typical Hamann setup, with plenty of Alcantara leather and aluminum parts like the pedals and footrests. No engine upgrades have been announced yet but Hamann but we won’t be surprised to see some news around tat in the future.